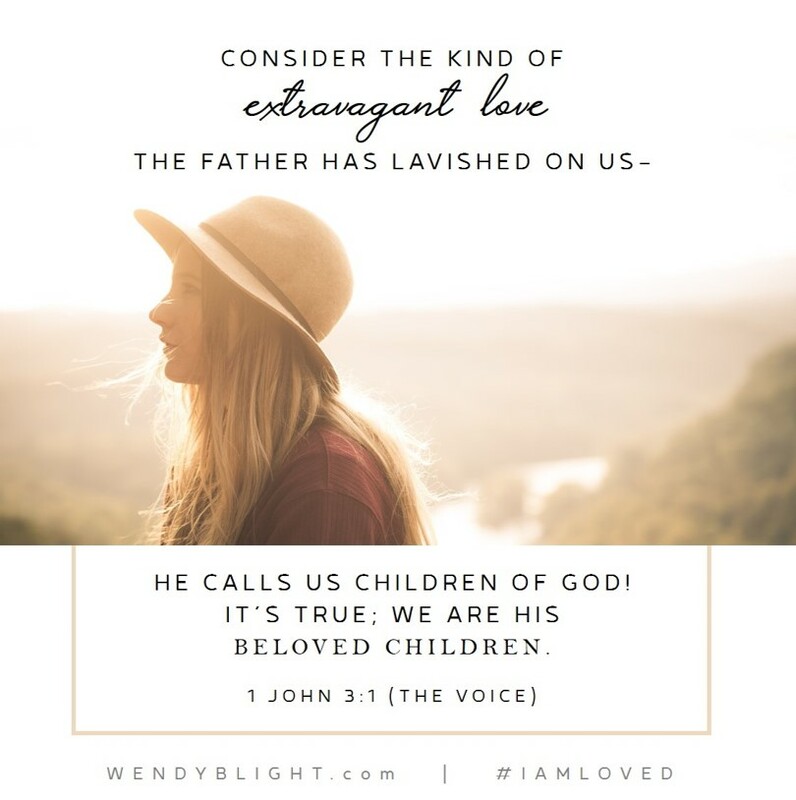 YOU ARE A CHILD OF GOD! What a precious gift to be called a child of God. Fully seen. Fully known. Fully loved by the One True God. With that title comes amazing promises, one being found in 1 John. 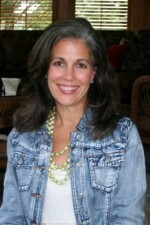 We are overcomers … overcoming the false teachings and teachers in our culture. 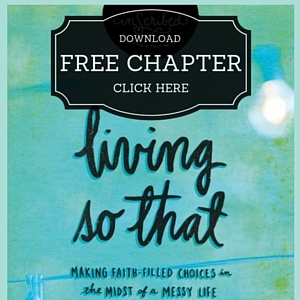 Overcoming the trials, struggles and hardships we encounter in this world. 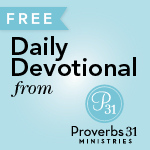 Overcoming the schemes, trials, temptations, and lies of the evil one. Greater is the One who lives in us than the one who lives in the world … we overcome because God’s very presence … His Holy Spirit … lives, breathes and is at work in us. But, none of this would be possible without the Lamb of God shedding His blood for us. John’s promises in 1 John are made possible because Jesus POURED OUT HIS BLOOD FOR US. 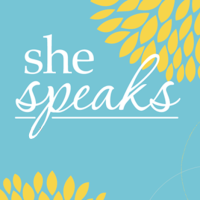 Take a few minutes, sweet friend, to sit and soak in these truths. These promises. These gifts from our Abba Father. Through the blood of Jesus, you are redeemed out of the hand of the devil. Through the blood of Jesus, your sins are forgiven, washed white as snow. Through the blood of Jesus, you are justified, made righteous, just-as-if-you never sinned. Through the blood of Jesus, you are made holy in God’s sight, set apart for His purposes. Through the blood of Jesus, you receive the gift of and are sealed by the Holy Spirit, making your body a living, breathing temple of God’s Holy Spirit. Through the blood of Jesus and the indwelling power of His Holy Spirit, you are an overcomer. Satan has NO hold on you. He has NO power over you. He MUST FLEE at the name of Jesus. KNOW THEM! BELIEVE THEM! LIVE THEM! 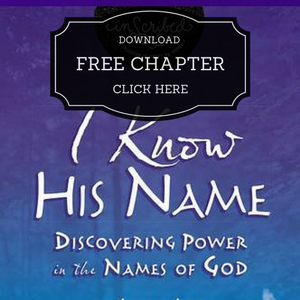 If you have a moment, please leave a comment today sharing what God spoke to YOUR heart as ponder the wonder of what it means to be called a child of God and the promises and gifts that are ours simply because we carry that beautiful name. 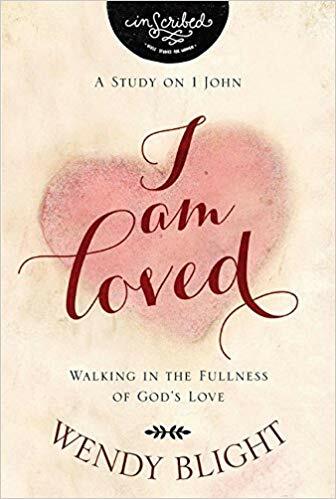 My study on 1 John, I Am Loved, is for every woman who craves to truly understand, walk confidently in, and live out God’s unconditional, extravagant, lavish love because His love truly changes everything! Thank you for this reminder this morning. Not only am I going through some family issues, but now there are some work issues and it has really hit me hard. I needed to hear this. Thank you for the reminder that I am a blood bought daughter of our Lord. 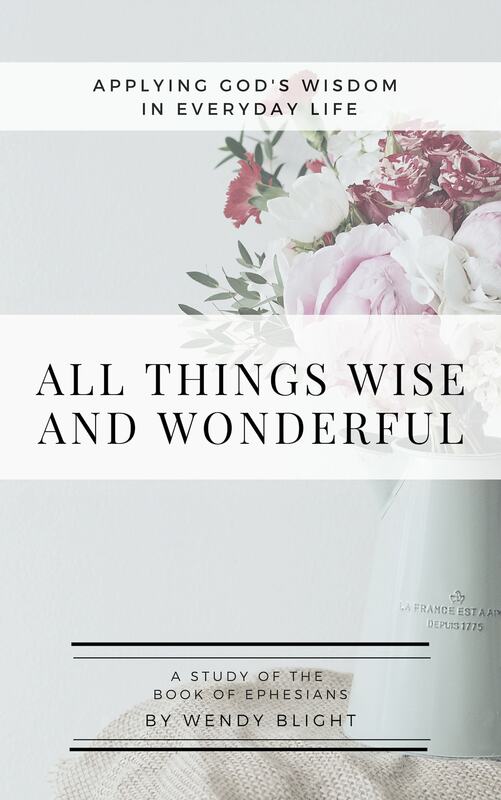 So often I feel less than and need this reminder. I will carry that thought as well as the bolded words of redeemed, forgiven, justified and holy with me through the day. Thank you. Thank you Wendy! Here you are encouraging everyone, when Al of you are in the midst of the storm…you truly live out your faith and are a light to all around you. May God bless you and everyone affected by this hurricane, and give you what you need. Prayers and love for all of you! Thank you for reaching out to us in the middle of the devastation in your part of the country. I live in the Houston area and my home was spared, but many relatives and friends were not. It has been a year of restoration with many still in the process. Your blog will touch many today. Praying for all of you. The Lord has been speaking these words to me recently,. Everything I read seems to say these words. He has made the lyrics of the song by Hillsong Worship, “Who You Say I Am” to play repeatedly in my head. What beautiful music tp my heart. I love the way He reminds me how special and chosen I am. Thank you Wendy for echoing His encoraging words. It is so amazing how God loves us and had us in mind since before the world was made. Thank you Wendy for this beautiful teaching today! God bless you my dear sister in Christ! I did this study in January just after my husband of 26 years filed for divorce. I loved it so much. One of my daughter’s sweet friends wanted to do a Bible study with me so we are doing this again together. The one thing that this post brought to mind is being fully known and FULLY loved by God. What an amazing gift. My ex husband has told such terrible lies about me. If he believes the things that he has said then he truly doesn’t know me at all. I can’t help but think that maybe if he would have really known me, would he have loved me?!? But there is such comfort in knowing that God fully knows me and fully loves me. Thank you, Wendy! My heart is humbled and lifted high because I am His; because He knows me. Grateful. I am sincerely grateful. I am so unworthy of what Jesus Christ has done for me. But I am so blessed and forgiven because HE loved me so much that HE died for my sins (HE was without sin) so I could live in eternity with Him and our Father!!! Wow……All praise to HIS name….what an amazing and awesome GOD we serve. 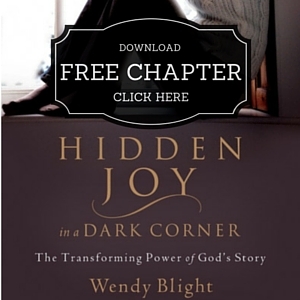 Thank you, Wendy, for this amazing reminder. 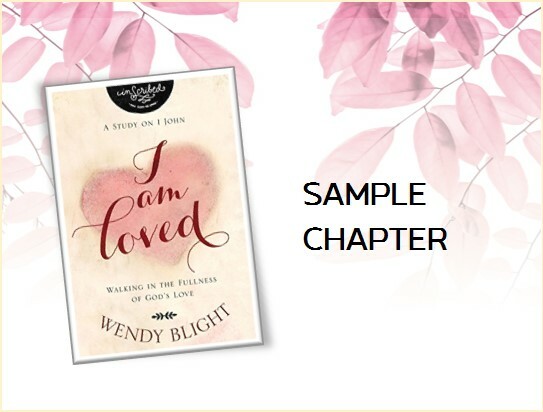 I did the P31 Bible Study with OBS and you for “I Am Loved.” It was amazing and I received such a blessing. I didn’t want it to end. I know I will read this many times!!! It was such a blessing!!! Please let me know when you have any new Bible studies and or past Bible studies. I would love to read them as well. 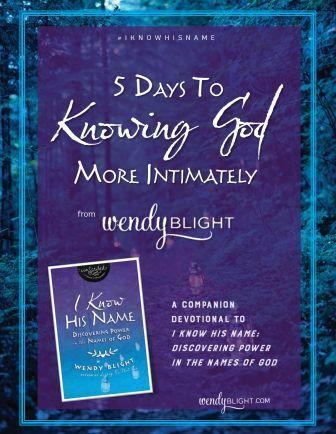 Wendy… your study on 1 John is the warmest hug from God to us! We just celebrated our 14th adoption anniversary this week. We poured so much love, thoughtfulness and anticipation into adopting our now 15-year-old daughter. I marvel that our story is a reflection of God choosing us in advance before the world began… to be adopted into His family. And I stand in awe that Jesus revealed one name of God to us that had never been known before… Abba. Thank you for this post. How encouraging to have this reminder. I love you! Happy 14th anniversary “Mom!” What a great picture of us as God’s children! We are chosen and that’s a blessing in more ways than we can count! That Jesus purifies us so we look like we’ve never sinned. I cannot wrap my head around that thought because every day I fight the battle of remembering where I’ve been and reminding myself who I am in Christ. Praise the Lord for His sacrificial love! The one that jumped out to me was being sealed by the Holy Spirit. Our earthly relationships and family dynamics can change, but we are God’s forever! No matter what I’ll always be His child and He my Father. This also makes me think of Rev. 3:20…here Jesus tells a church (Christians) He’s standing at the door and knocking. I’ve accepted Him and invited Him into my life, but sometimes I go into a different room. I needed to acknowledge His presence in all areas at all times. Amen. GOD’s word encourages me daily and I find peace in knowing that I am a child of GOD. 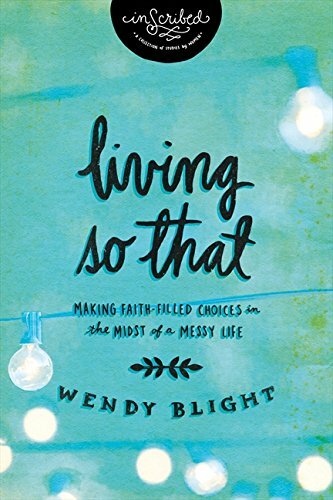 I love that he uses people like you Wendy to keep his children encouraged by you sharing the GODLY wisdom the SPIRIT has given you. Continue to allow GOD to use you to help build up his kingdom especially in the troubled times we are in. I love the part about overcoming false teachers and teachings because of him our spirits discern the true teachings of GOD.